Whisky fueled books: Why the Vampire heart throbs? So why was there this interest in these ancient creatures of folklore? 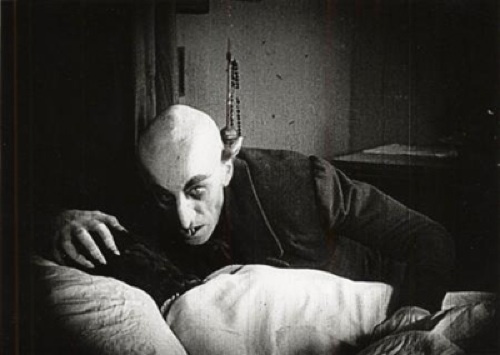 Well in the early 18th century there was an influx of vampire folklore into Western Europe from the Balkans and Eastern Europe as the grand tours began in Europe. The arrival of this vampire superstition into Western Europe led to some cases of mass hysteria resulting in corpses being staked and people being accused of being vampires. As the stories were told to a new audience fear and distrust took root, the stage was set for the story tellers to write their tales of terror and the vampire horror genre was born. But how did this terrifying creature that caused panic in 18th century Europe become the romantic heroes and the high school heart throbs of today’s stories? A quick look at the history of Vampires will show the terror they invoked. In the middle ages the church classed them as minions of Satan and used this allegory to describe them. "Just as a vampire takes a sinner's very spirit into itself by drinking his blood, so also can a righteous Christian by drinking Christ's blood take the divine spirit into himself." The fear of these creatures was already set by the teaching of the church so when new stories arrived people listened just that bit harder. The vampire myths, as we know them today originated in the folklore of Eastern Europe in the late 17th and 18th centuries. One of the earliest recorded vampire activities happened way back in 1672 in the region of Istria, in what is now Croatia. Reports at the time spoke of the village of Khring and the panic among the villagers there. A former peasant, Guire Grando who had died in 1656 was claimed by local villagers to have returned from the dead and begun to drink blood from people as well as sexually harassing his widow. The villages drove a stake through his heart, but that failed to stop him, so his body was beheaded and then the attacks stopped. During the 18th century government officials were even engaged in hunting vampires and staking those bodies found. This ‘Age of Enlightenment’, when most folklore legends were dismissed saw the belief in vampires explode into the public consciousness. Mass hysteria took hold throughout most of Europe as people cowered in fear of the blood sucking creatures that stalked the night. Incidents involving vampires were well-documented as government officials examined the bodies and wrote case reports. 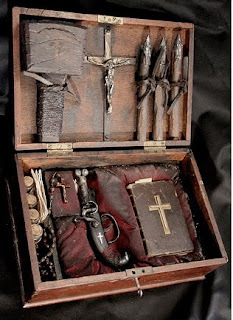 The hysteria, commonly referred to as the "18th-Century Vampire Controversy", raged for a generation as books were published recording these official reports. Rural epidemics of these alleged vampire attacks saw locals digging up bodies to stake them as the terror continued. 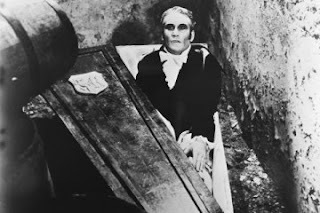 This ‘vampire controversy’ only ended after the Empress Maria Theresa of Austria dispatched her personal physician, Gerard van Swieten, to investigate the claims of vampires praying on the living. After carrying out his investigation he concluded that vampires did not exist. The Empress then passed laws that prohibited the opening of graves and desecration of bodies and the panic finally passed. So how did vampires change from the creatures that terrified the whole of Europe to some teenage high school student that sparkles in the sun? Is it all down to recent Hollywood movies and American T.V. shows that changed the myths of vampires and brought them into the daylight? 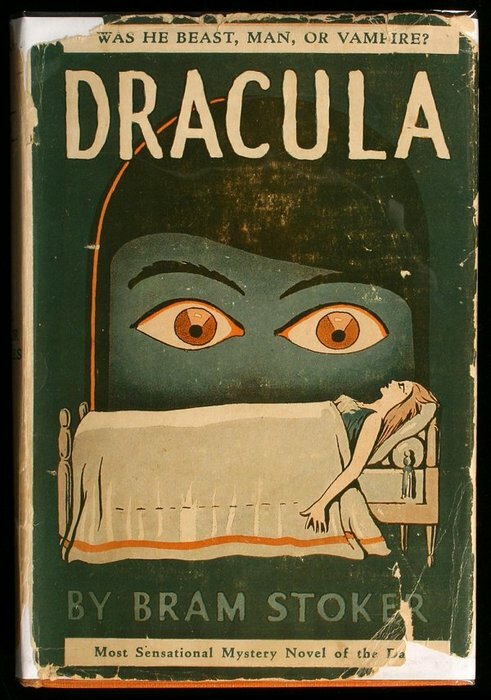 Well if we start with the gothic horror masterpiece that is ‘Dracula’ we can see the start of the humanisation of Vampires was even present there. 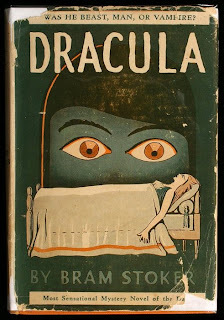 Published in 1897 the story is based around a love triangle between Dracula, Mina and Jonathan. Dracula is a man condemned to become a vampire because of his reaction to a lost love. His aim in the story is to win the heart of a woman he recognises as his lost love but she is engaged to another. Even at this early stage at the beginning of the vampire journey into literature we have the introduction of romance and vampires seeing people as more than just food. So is it any wonder that the modern vampire has evolved into what many see as fangless veggie vampires, teenage immortals getting crushes on their class mates? They have left the shadows of night behind and walk in the daylight losing their power to scare us. They are now moody emo-vampires that appeal to a new audience that don’t want to be terrified but to fall in love. We are drawn to their immortality and freedom but then we fill it with morals, only feeding on bottled blood or killing only the bad guys. We seek to tame the killer and make them acceptable. We may love our vampires but only if they have a very human set of morals so they are not heartless killers who see us as their next snack. Vampires today have become pale shadows of their beginings and unless they are cast as a villainous monsters (30 days of night, a rare return to the folklore vampire.) they need a love interest and to show their brooding human sides with smouldering looks and the odd bit of action to show their strength. Even the action hero Vampire (Blade, Underworld) are not true blood suckers and do not kill to feed, the vampire world has become safe for humans to enter. 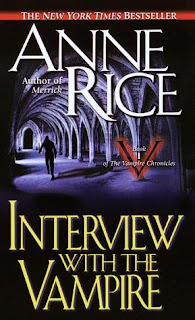 An exception to these new rules are the books of Anne Rice, seen by many as the greatest living author of vampire horror. With her vampires we still have vampires battling and searching out their personal ‘humanity’, questioning who and what they are but the essence of their past remains. 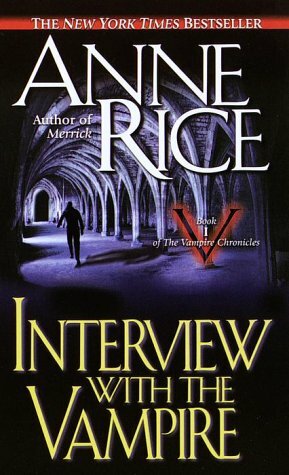 In ‘Interview with the Vampire’ Louis is the new vampire, still remembering his human side, battling his instincts and morality while Lestat is the monster unleashed, totally amoral and enjoying his life. The two represent different sides of the creature evolution, the humanised Vampire of modern literature and what vampires once were, a terrifying amoral monster that killed without thought. In Lestat we have a vampire that is in essence what he should be, a killer that enjoys being what he is. So where does that leave a would be story teller with a vampire story, does he go for the modern safe version of a vampire and write a glorified love story or delve back into the time when a vampire had no use for people beyond dinner? Is there a market for a killer vampire that is cast in the lead role and doesn’t fall in love? Maybe my idea of a vampire comedy about a cross dressing teenage vampire that kills without remorse is no dafter than a vampire who lives in the woods and sparkles. After all how many years could you take the same classes and not have the teacher notice you are there again and not looking any different to when the teacher was fresh out of training collage thirty years before. My vampire Eloim may be a daft series of short stories but he knows what his fangs are for and would see high school as just an all you can eat restaurant. Excellent article on Vampyres! The history and tradition of the "Creatures of the Night" is so much richer and fascinating than the sparkly series of puff vampires would lead you to think. Thank the Dark Lords for Eloim, who even in a pair of spiky heels, is more of a manly vamp than any vegan Cullen.